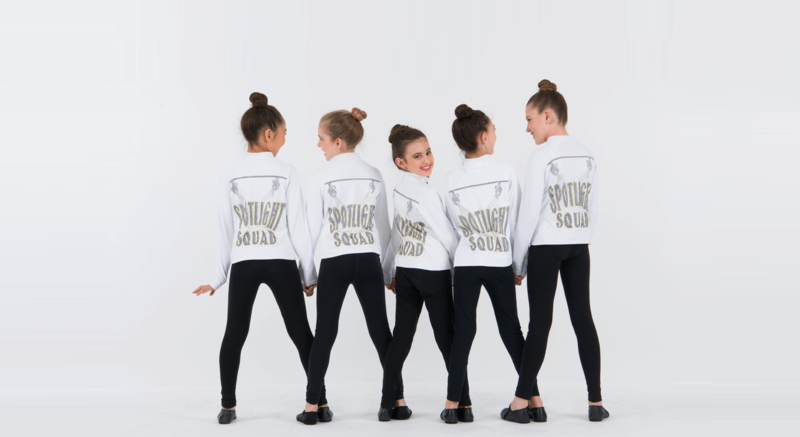 Since September 1988 In The Spotlight has provided the very best in dance education in Bergen County in an energetic and positive environment. We encourage each student to be the best they can be and to reach their own optimum level of performance. 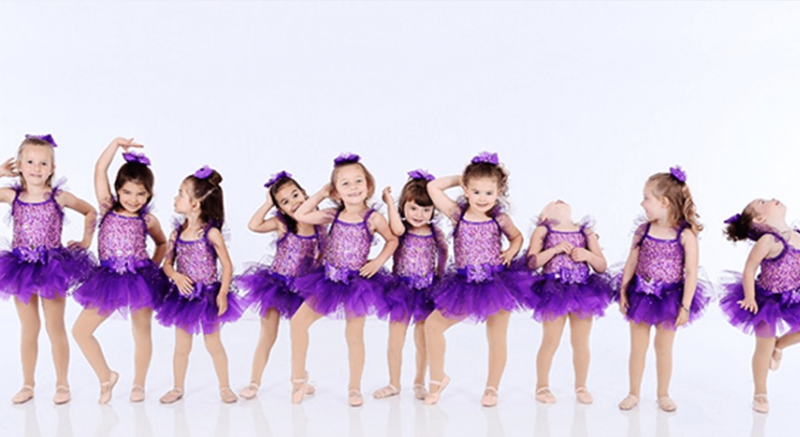 Above all, our students experience enjoyment through dance. We offer beginner to advanced classes. 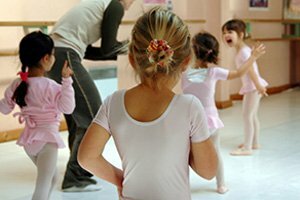 Get updates about our classes and activities.